Buffs forward, Tai Martin-Page was involved in a tragic on-field incident during the NTFL Men’s Premier League game between Wanderers and Darwin on January 6. While the prognosis is still unclear, Tai is facing a long stint in rehab and the possibility of never walking again. 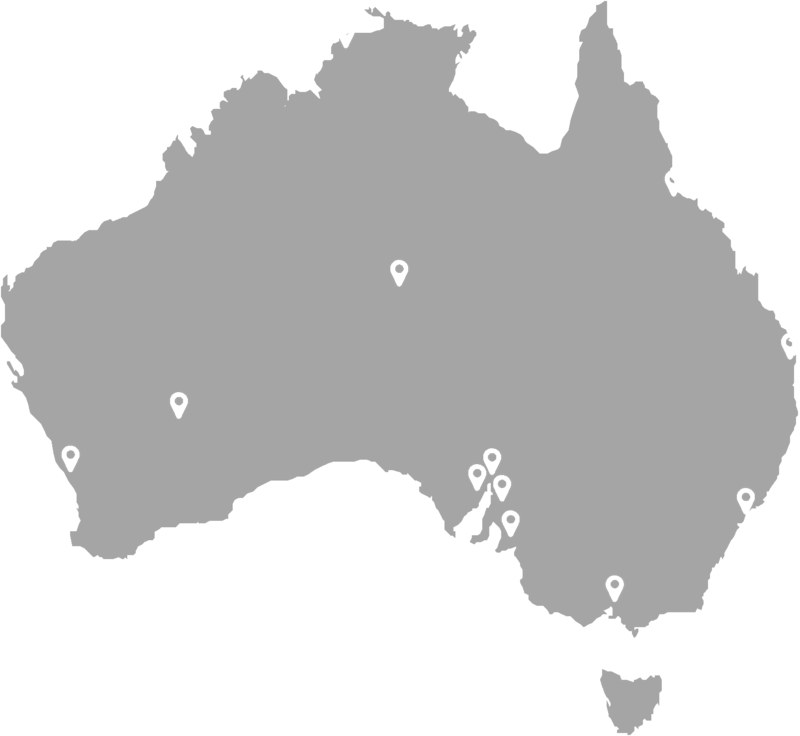 Though in Darwin for only a short period he had an immediate impact on everyone he met. The Darwin Buffaloes Football Club, in conjunction with AFL Northern Territory are hosting the ‘Help Tai Walk Again’ fundraising event on Saturday 10th February, when Darwin and The Wanderers play at TIO Stadium in Darwin. 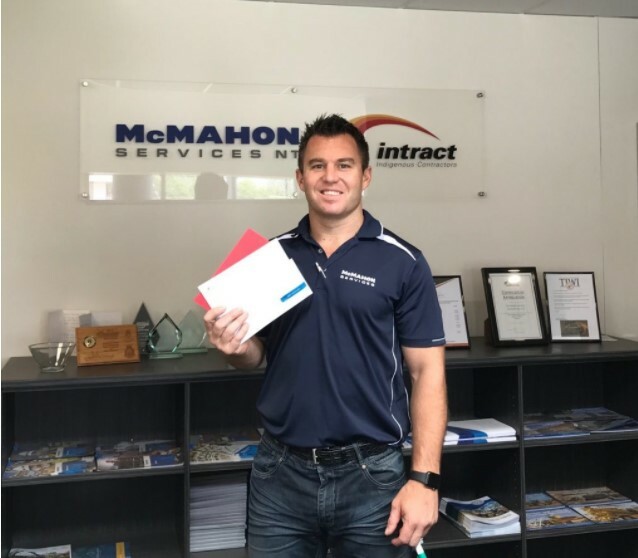 The McMahon Services team and Mick Laidler, who heads up our Northern Territory operations have graciously donated three $200.00 vouchers for SKYCITY Casino, Lagoon Day Spa and Beauty of Tatum for the fundraiser. A big thanks to Mick and the team for showing incredible community spirit!